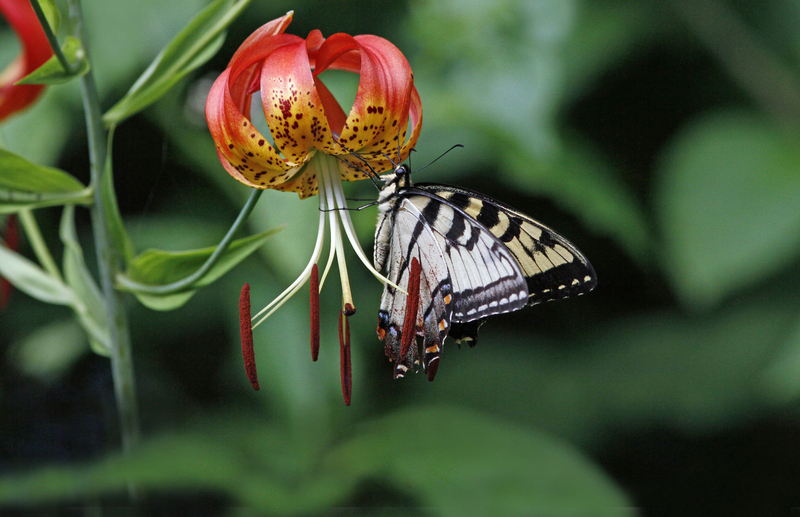 Learn how to enhance your backyard landscaping for wildlife by creating a wildflower meadow. Many areas have lost their meadows to subdivisions and corporate headquarters landscaped with acres and acres of sod lawn – monocultures that are green deserts for wildlife, offering no cover, no food (nectar, seeds, etc. ), and no beauty (blooming wildflowers and lovely native grasses). Clouds of butterflies and nesting bluebirds can still be found where meadows abound. If you (or your corporate headquarters) have more lawn than you need and mowing gobbles up precious time and expensive gas, consider turning some of this lawn into a wildflower meadow. Even a small “pocket meadow” will make a big difference to wildlife. A meadow can be simple to create and Pat Sutton will share the basics. Learn how to convert lawn to meadow, how to maintain your meadow in a simple fashion over time, and how to make it acceptable and attractive to neighbors and visitors.